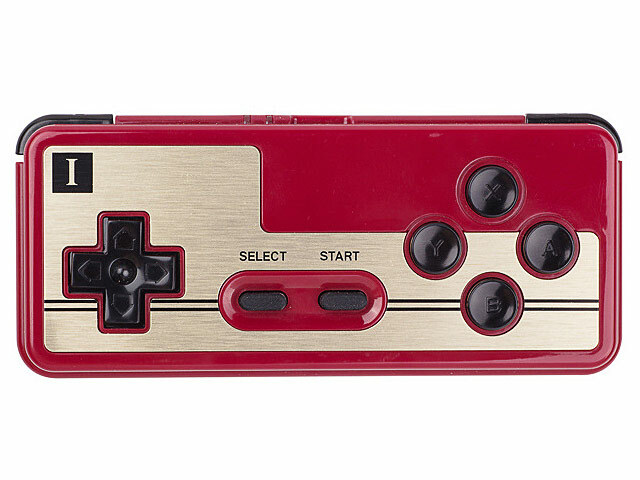 We set out to create a next-gen class redesign of the classic NES and Famicom controllers so you can play new and old games on your modern devices with the same classic feeling you remember. 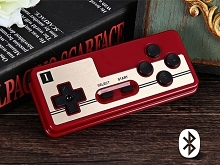 The most capable NES and Famicom controller you'll ever play. The 8Bitdo FC30 Bluetooth Nintendo PC Game Pad is outfitted with a full A, B, X, Y set and two shoulder buttons. You've never seen an 80's retro controller this capable. 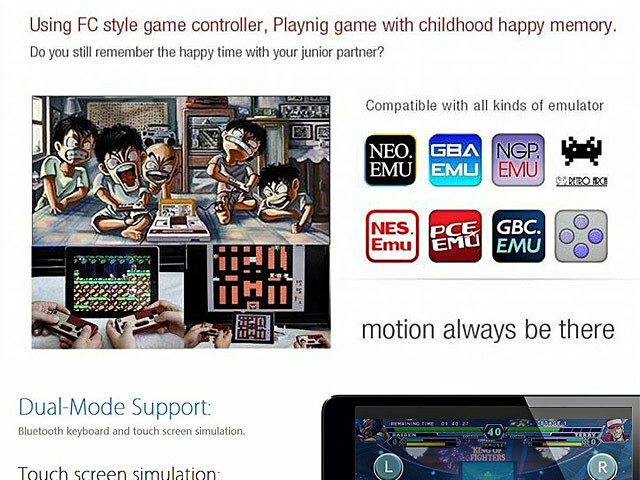 Our controllers are designed to be as versatile as possible with each of your modern devices. 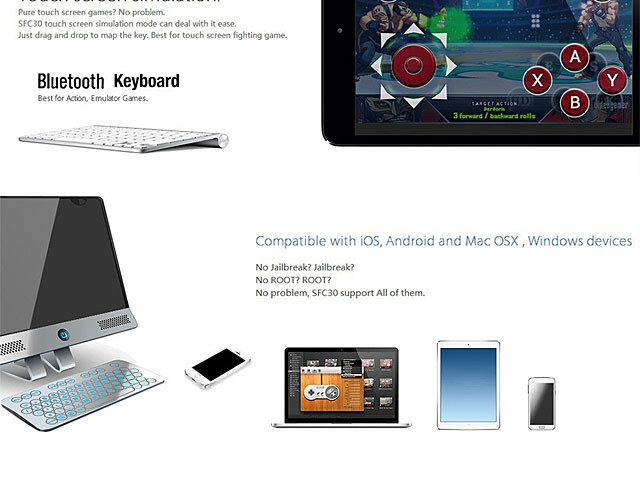 Easily pair your controller as an X-input or D-input device via bluetooth. You can even use it as a wired USB controller with the included USB cable. We're regularly updating the firmware with new system compatibility like the Nintendo Switch, Wii U, Raspberry Pi and more. The Xstander snap-fits directly on the back of your controller so you have it with you wherever you are.